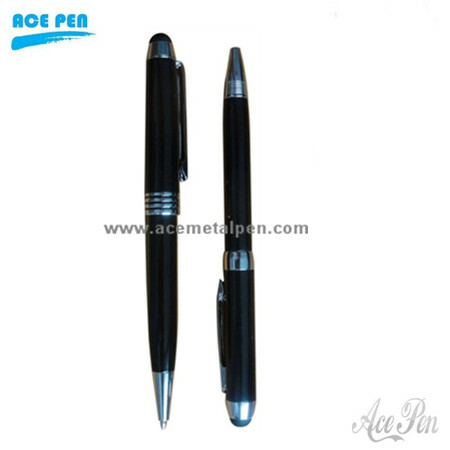 Made of high quality and durable material touch pen. 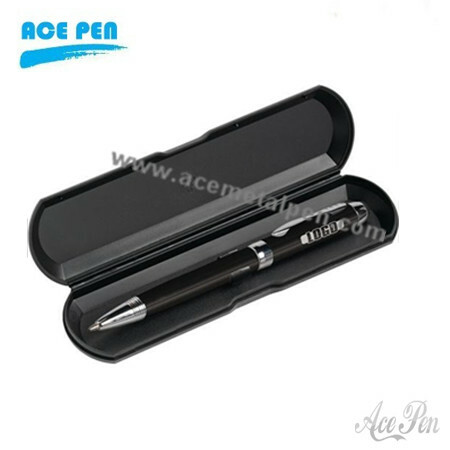 Soft tip will not scratch screen, degrade, or erase away. It's sensitive to type or tap and email, note, address book or website quickly and accurately. Compatible with all capacitive touch screen devices.